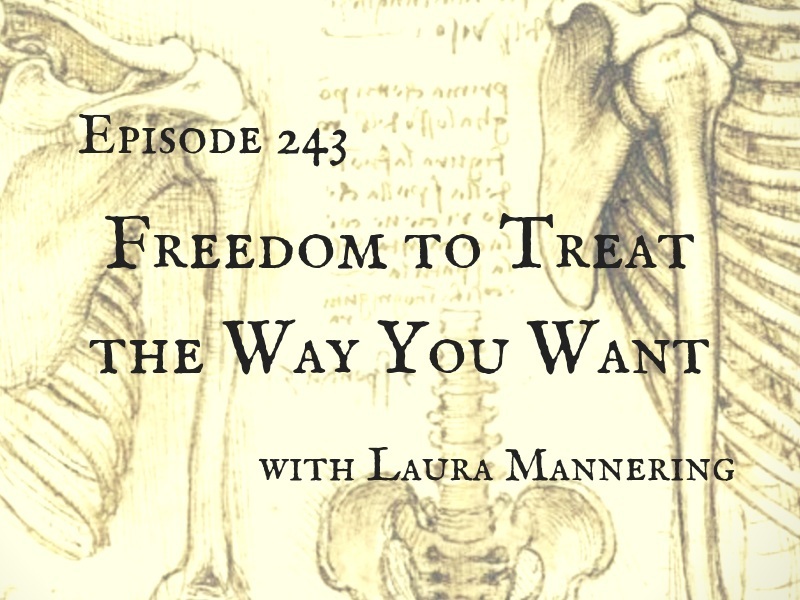 In episode 243 I’m joined by Dr. Laura Mannering, a PT in Fort Lauderdale Florida USA. She talks about her professional journey, what led to her pursuing more training and her own cash practice. This week on MCF! Dr. Mannering is a board certified orthopedic physical therapist and also Cert. MDT with a private practice in Ft. Lauderdale, Florida. 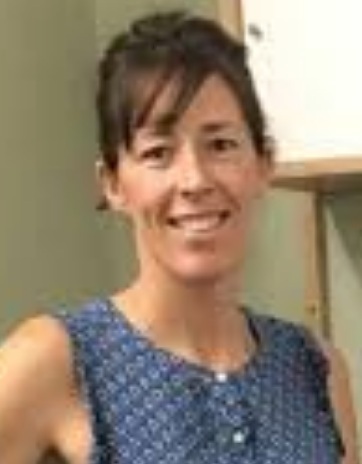 Laura received her Bachelor’s from University of Pennsylvania in 2000, was an athlete and started and ran the women’s basketball team which she feels laid her foundation for orthopedic physical therapy. She traveled over the years and later decided that she wanted a graduate degree. She received her doctorate in physical therapy from University of Miami in 2010 and worked in different clinics in Florida and Washington DC prior to opening her own cash based practice in Ft. Lauderdale. After graduating from the entry level doctorate program, Laura did not feel confident and equipped to effectively treat orthopedic patients. In her first workplace, she was introduced to MDT through her boss who was certified. She was unable to absorb the principles of MDT while working but she feels that the introduction left an impression enough to revisit MDT and pursue courses and certification in the future. Laura talks about her first Part A course, self treatment of her low back pain using MDT principles which solidified her faith in MDT and eventual certification in 2014. Laura talks about the roadblocks in practicing MDT while working in Washington DC and Florida clinics. She feels that the fee structure for reimbursement leads to high volume of patients, dependance of clinics on physical therapy assistants for treatment and seeing more than one patient at a time, makes it difficult to practice physical therapy in it’s true cerebral form. The disappointment in the lack of ability to practice the way she wanted to at her different workplaces eventually lead to independent private practice. Laura credits Yoav Suprun for her initial venture into cash based practice. She never felt ill equipped to be on her own and feels that even those who are just getting their feet wet in MDT can venture into private practice and offer something different to the population. She has kept going to MDT courses every few months which has helped improve her knowledge and application of MDT in practice. Along with that, affiliation with IMC and their robust training and currently undergoing the diploma MDT program has helped Laura improve her knowledge and skills. Laura talks about crunching numbers, choosing a location and starting her private practice with low overheads. Laura talks about the didactic component of the MDT diploma program, the need for more research to support MDT and understanding literature. She also talks about her reasons to pursue OCS, and what she learnt while going through that certification. Laura talks about how the continuous learning in MDT has helped her improve her clinical skills, decision making process, and patient education. She also talks about the benefits of being in a cash based practice, including streamlining the process of paperwork, travel, flexible work schedule and giving enough time to patients.